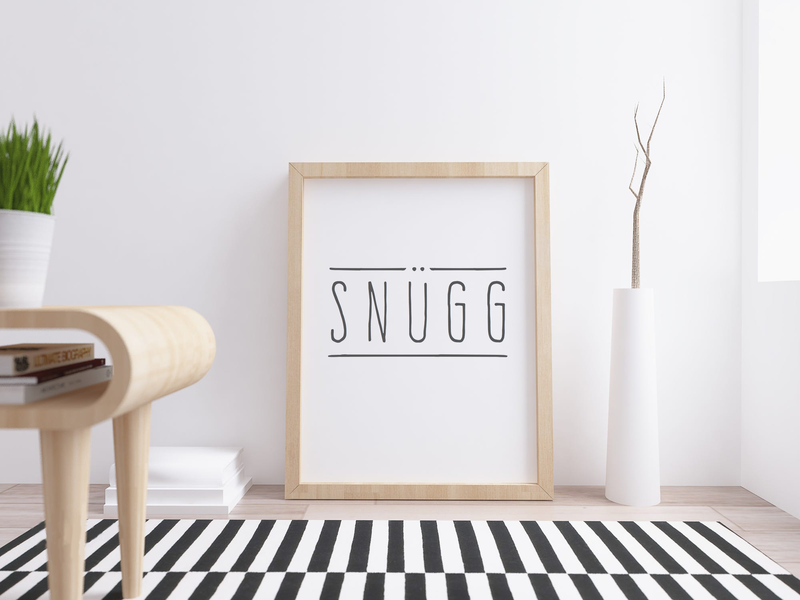 Snügg are a high-end Scandinavian brand, selling children's products; from clothes & accessories to toys. The aim of the project was to create a brand new logo design to launch their company. It needed to portray their brand and accurately reflect the feel of their company. With the main concept of simplicity for the products it was important for this to be reflected in the logo created. We achieved this by designing a logo working off a warm, cosy and comfortable yet a very simple feel, following the Scandinavian concept of Hygge. 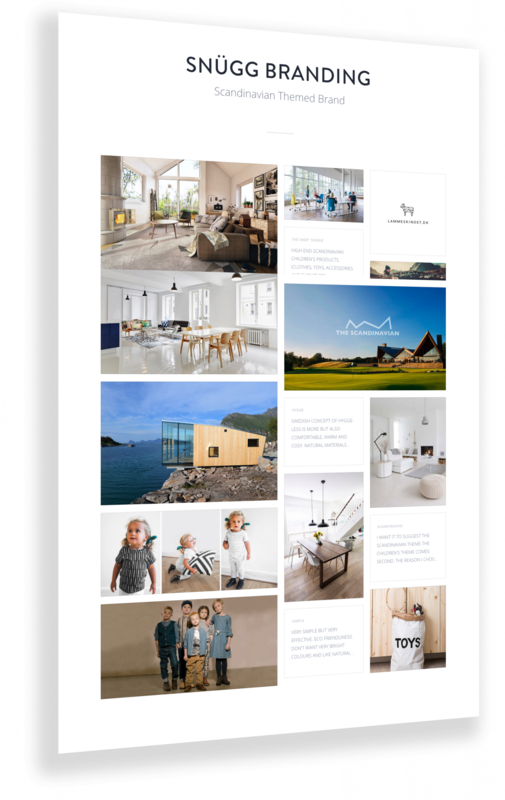 We also keep the theme of Scandinavian by using a Scandinavian based font. "The logo that Switchstance designed is absolutely perfect! They really understood my requirements and designed a concept that matched my brand straightaway. I love it!"